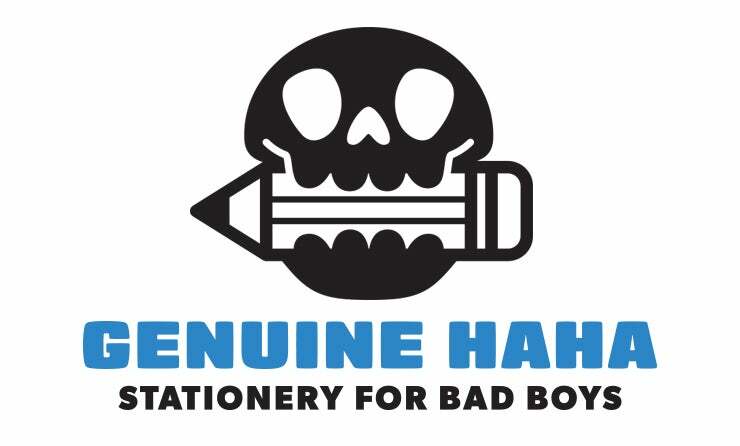 My name is Tony Bui and I run “Genuine Haha.” Founded in 2012, our aim has been to create whimsical greeting cards with a clever and sometimes irreverent twist. Each card (which is designed, illustrated and written by me) has a selection of pre-made messages. Or, if you want to add your own, we left space for that, too!